Think formula and breastfeeding are pretty much the same for your baby? Think again! The benefits of breastfeeding are for everyone in our society, but the breastfeeding benefits for your baby alone should convince any mom that it is at least worth a good effort to at least try it! * Breastfed babies are not so sick! 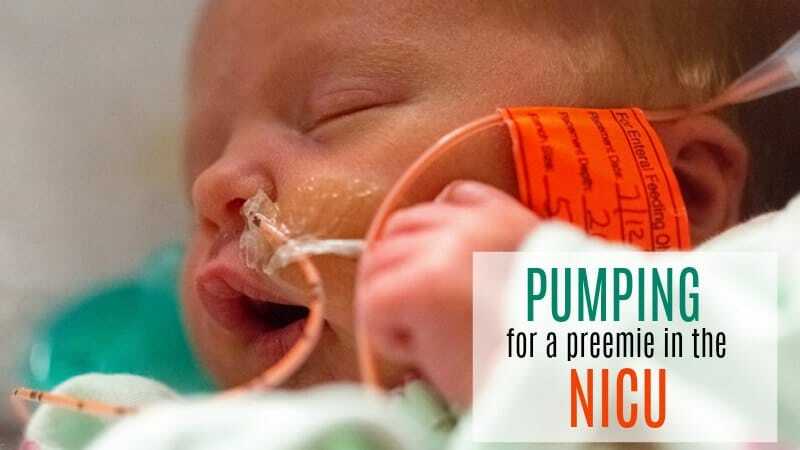 Research shows that breastfed infants have fewer and shorter episodes of illness. * Human milk is best for human babies! (Cow’s milk is best for baby cows!) 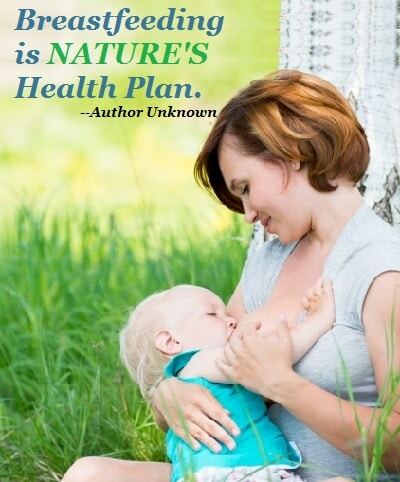 Your breast milk is the most natural food and most nutritious way to encourage your baby’s optimal child development. * Colostrum is nature’s laxative! 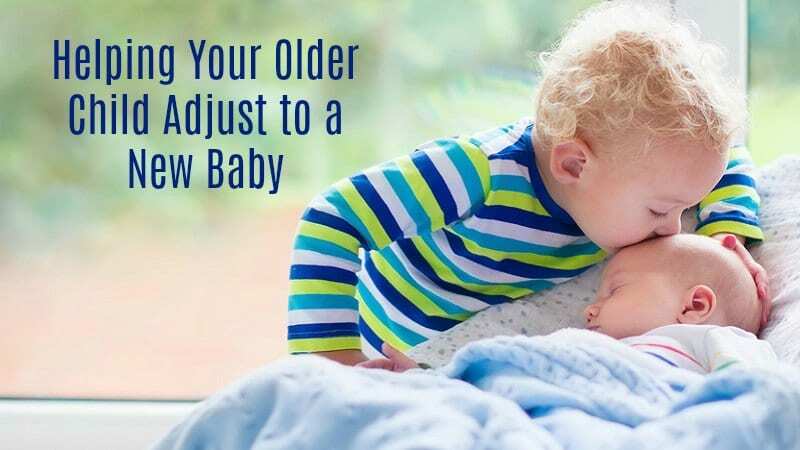 Colostrum (the first milk from your breast) is a gentle, natural laxative that helps clear out your sweet baby’s intestine, decreasing the chance for jaundice. * You get a smarter kid! The nutrition provided by breast milk benefits your child’s IQ. Tests show that breastfed babies have higher IQ scores throughout childhood and even into adulthood! * Secure and happy baby. The close contact encouraged by breast-feeding offers babies greater sense of security and encourages bonding with their mommy. *A recent study shows that they are also better off as adults with lower risk of heart disease than their bottle-fed peers. * Fewer braces? Nursing is actually best for baby’s teeth and oral development. Baby’s oral muscles, facial bones, and optimal dental development are encouraged by the process of breastfeeding. * It appears to reduce the risk of obesity. * Help from allergies. Breastfeeding protects against the development of allergies in some children. * Research shows that breast milk increases the effectiveness of immunizations, increasing the protection against polio, tetanus, and diphtheria through the vaccines. * Nursing offers protection against developing many chronic diseases including inflammatory bowel disease, asthma, and some childhood cancers. * The benefits of breastfeeding appear to last for years even after the baby has been weaned even into adulthood! * Learn the advantages of breastfeeding for moms and their health. * Learn the advantages of breastfeeding for employers. * Learn how breastfeeding reduces cancer risks! * Learn how breastfeeding saves you money! * To see the AAP Breastfeeding Page for more information, click here. * The WHO Breastfeeding Page also gives the World Health organization’s policies and information on the benefits of breastfeeding. Canadian Pediatric Society, Dietitians of Canada and Health Canada. 1998. 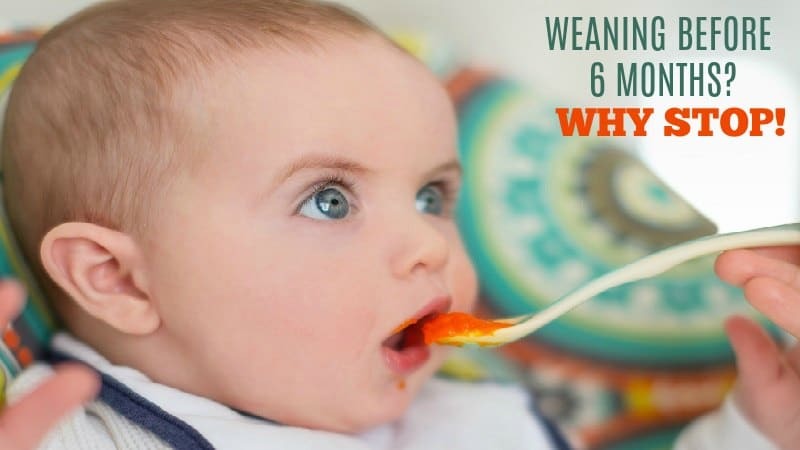 Nutrition for Healthy Term Infants. Ottawa: Minister of Public Works and Government Services.